Aparthotel Pohorje is a new, modern, three star hotel on Mariborsko Pohorje. 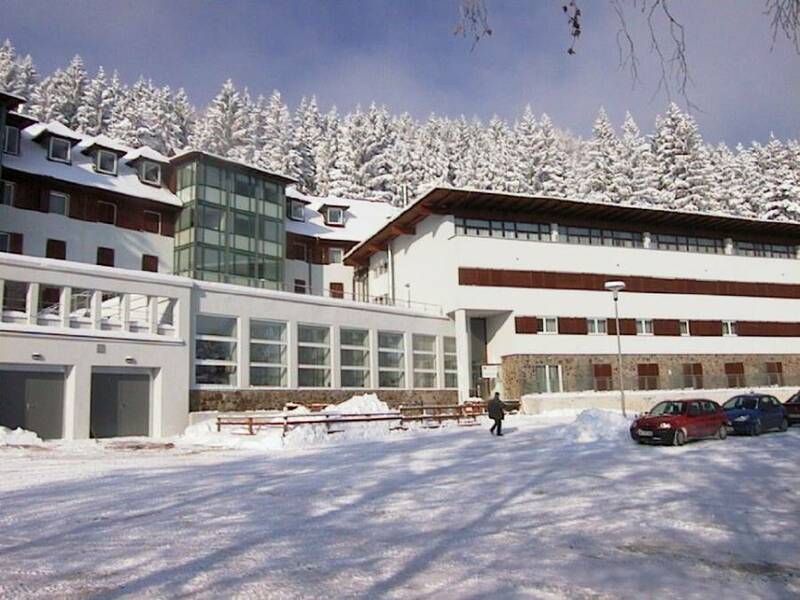 Aparthotel Pohorje is a new, modern, three star hotel on Mariborsko Pohorje. 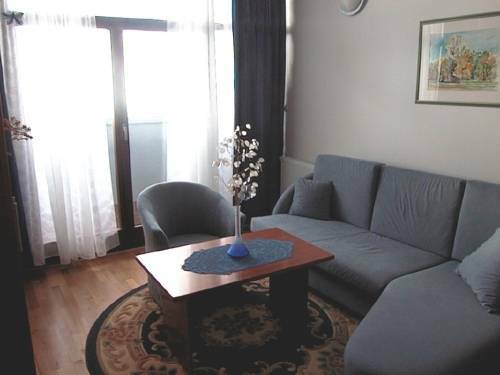 It is situated in a wonderful location in the middle of Pohorjes forests, just less than one kilometre from the upper station of the Pohorje cable car. Here is the biggest ski centre in Slovenia with one of the longest, floodlit ski runs in central Europe. 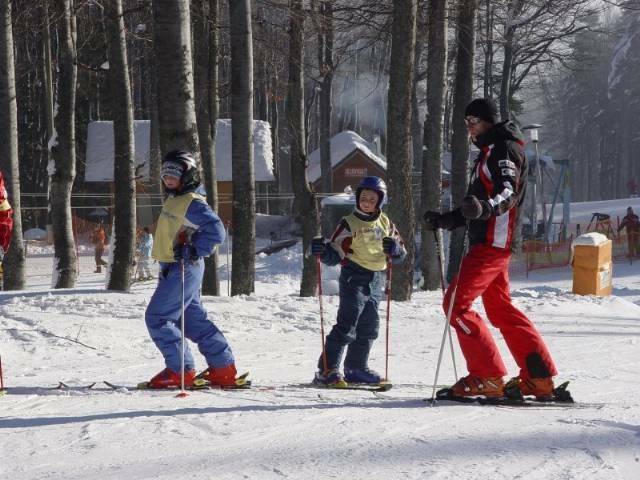 The attractive adrenaline park and modern thermal complex on the foothills of Pohorje as well as the city of Maribor, which boasts a charming, old town core, a rich heritage, pleasant experiences and friendly people are just a few more reasons why you should visit Mariborsko Pohorje. The apartments have a bedroom with two beds, a spacious bathroom with shower, a sitting room with a pullout bed and a kitchenette. In Aparthotel Pohorje we have two multi-purpose rooms that are suitable for business and social gatherings and accordingly we also prepare various events, educational courses and seminars. Aparthotel Pohorje has a sun terrace, which is open all seasons of the year and we are especially happy when our visitors surrender to the peace of the surrounding, unspoilt nature and to the delights served from our kitchen. The apartments have a bedroom with two beds, a spacious bathroom with shower, a sitting room with a pullout bed and a kitchenette. Excellent food, among which excel seasonal local dishes from the Pohorje region and Stajerska cuisine. For cancellation less tha 7 days we charge 30% of total amount. 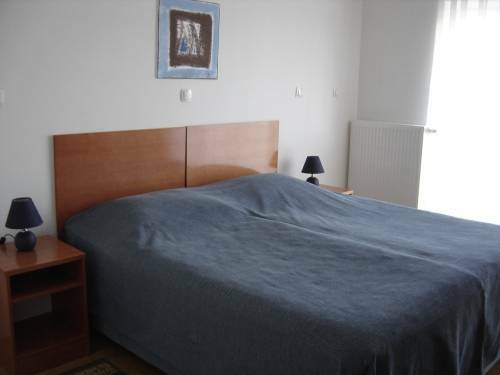 Aparthotel Pohorje is located on the main road Maribor-Bellevue, just under a kilometre from the upper station of the Pohorje cable car, where the biggest ski centre in Slovenia - Mariborsko Pohorje - is. You can reach hotel by car, taxi or bus - gondola trsnfer - foot.